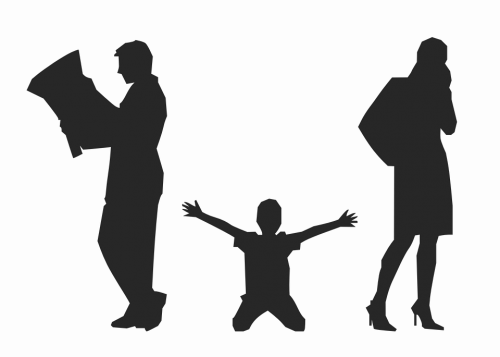 Parental alienation is an intentional attempt of a parent to pull his/her children from the other parent, with the goal of destroying the other parent’s relationship with the children. This attempt is usually done for several reasons, one of which is to punish the other parent because of something he/she had done. Or it may be that the alienating parent has some kind of a mental illness that he or she does not want to face and does not want to deal with the situation rationally. 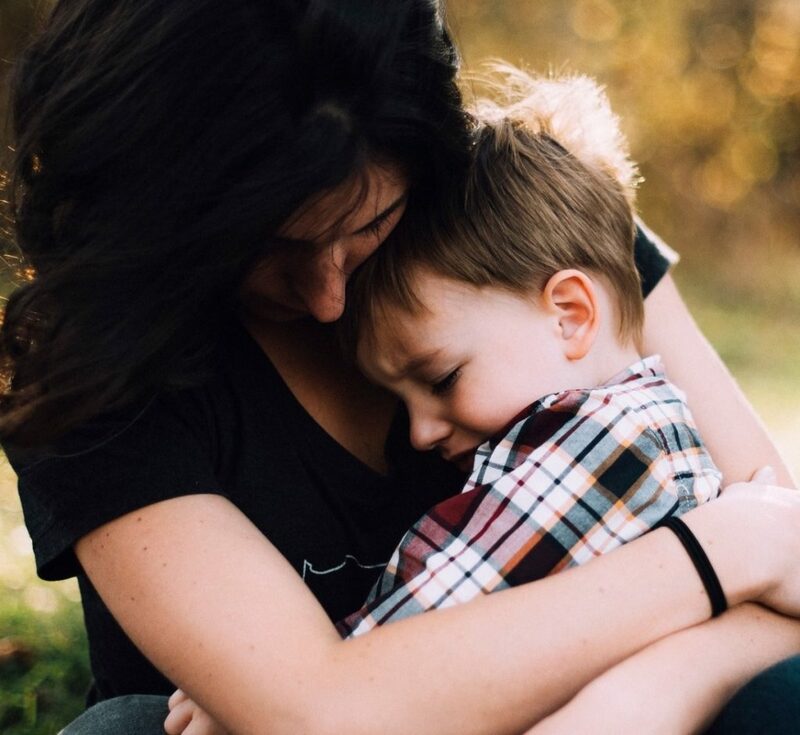 Also known as parentectomy, parental alienation typically progresses over time, and there are several distinct signs that are associated with the syndrome. Both statements are intended to make the child feel angry toward his other parent. The alienating parent obviously uses his/her child to cause pain to the other parent. Conveying Negative Messages About Parent 2. Without saying it directly, the alienator uses body languages or gestures that will make the child think badly of his other parent. For instance, when the child asks parent 1 if parent 2 is going to be home for the Holidays, and the alienator (parent 1) doesn’t say anything and just looks at the child sadly. Kids are smart and can easily sense something, even if they’re not told details. They also become more curious when gestures are shown to them, and he surely would know that look on her parent’s eyes. He would then think that parent 2 wouldn’t be there for the Holidays for some reason more important than him. Divulging Mature and Sensitive Details With The Kid. The legal issues of a separation or divorce are things that no child should deserve to know, and talking about these so the child will take sides (with the alienating parent) is an easy way to do it. This does not only push the child to think bad about the other parent, but he will most likely feel partly responsible for what happened to his parents. Refusal To Co-Parent. Despite the divorce, parents should talk about co-parenting reasonably, and this the alienating parent doesn’t do. Parent 1 refuses to do this, telling his child or children that he just wants peace and no fights between him and the other parent. This sends a negative message to the children, as they will think that the other parent is the reason why they can’t be a complete family because of his/her temper. Accusing Parent 2 Of Abuse. This may be too way below the belt, but yes, some alienating parents will go as far as accusing the other parent of physically and mentally abusing them, which is the reason why their relationship did not work. If the children are still very young, they wouldn’t try to comprehend this and will immediately blame and be angry at the other parent. No matter where we look at it, the children suffer the most from parental alienation. Choosing between two parents because of unresolved issues is quite difficult for them, especially when they’re still too young. Divorce and separation are two issues that can destroy the children’s future and their way of thinking. It is vital that parents be willing to commit to co-parenting to attend to the needs of their children first and foremost. Their lives should not be destroyed because of their parents’ misunderstanding.